Despite some recent reports suggesting that Android O may be delayed, a Twitter post from Evan Blass suggests that all is well and Android O will launch on August 21. The latest incarnation of the world’s most popular smartphone operating system is expected to bring a raft of new features, although they aren’t necessarily the attention grabbing ones that we have become used to in past releases. 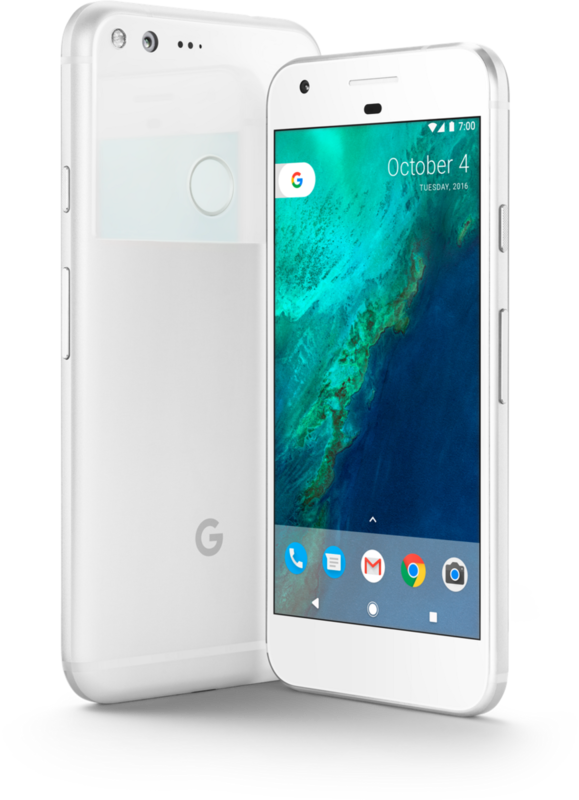 Google has been working hard to refine the underlying operating system for improved battery efficiency and overall ease of use, and the new Android O feature set reflects this. Among the headlining improvements in Android O are battery-saving background restrictions, a new battery menu, battery percentage indicator tweaks and new Hi-Fi Bluetooth codecs. UI improvements include Pixel Launcher App Drawer tweaks, a redesigned settings menu, a navigation bar “tuner," custom lock screen shortcuts, and a new picture-in-picture mode similar to Apple’s iOS 10. 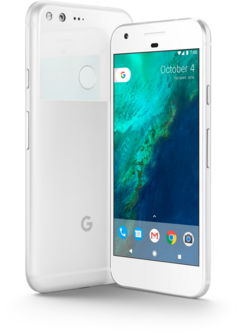 With the Google’s Pixel devices on special in some markets coupled with plenty of leaks surrounding Google’s next Pixel and Pixel XL handsets, it is likely that these will launch in conjunction with Android O. With the predicted launch date of Android O approaching, all is set to be revealed in less than two weeks.